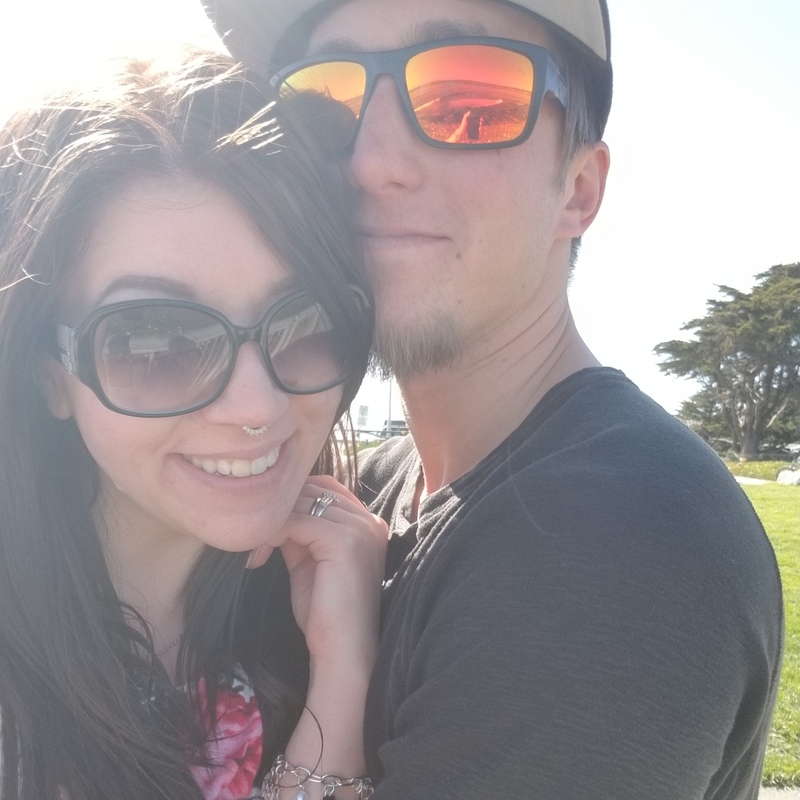 The Santa Cruz Boardwalk was our first big trip together as a couple, so of course we went back for our honeymoon. We fell in love with the place and it's one of the places where we fell in love with each other. We got engaged in August 2015, shortly before losing our home in a natural disaster. The loss put a long pause on any and all wedding plans, leading to an almost 3 year engagement. On March 24, 2018 we finally had the wedding of our dreams. Going back to the Boardwalk for our honeymoon was an easy and quick decision for both of us. We stayed at the Carousel, which contributed greatly to our amazing getaway... every day there was something new to explore. We had only been at the Boardwalk during the day, so the nightlife was a treat. The Casino Arcade was awesome and there was so much to do even after rides closed! Waking up in the morning and walking the Boardwalk was even more amazing. We spent our time just enjoying everything... walking out to the pier, clam chowder bowls, henna tattoos, hanging out on the beach, listening to street musicians, riding Logger's Revenge until we were drenched, countless times on the Big Dipper, watching the sunset on Double Shot, and so much more. It may not be the honeymoon one would dream of, but for us it was beyond perfect!